Professional fondant with amazing workability and taste. Colorful rolled fondant without the intimidation. 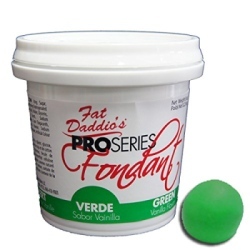 Fearless fondant with great shelf life, strength, and taste.